The first time you handle Entel HT844 Series 2.0 portable you will be impressed by its superior build quality. The HT844 has been designed specifically for those requiring a no compromise marine portable. From the rugged ergonomic design that fits comfortably in your hand, to the exceptionally loud audio, the HT844 Series 2 portable easily outclasses the competition. The HT844 portable is ATEX (II 2 G Ex ib IIA T4) Intrinsically Safe certified and approved to the essential IEC 60945 marine environmental standard and fully Submersible to IP68 (2 meters depth for 4 hours). Entel’s HT844 Series 2 portable will exceed the expectations of even the most experienced radio user. The practical HT844 Series 2.0 portable enjoys an IP68 (2 Meters for 4 hours) rated construction, which means that they are dust protected and fully Submersible. Meeting MIL-STD 810C/D/E/F and providing commercial grade construction for tough, enduring performance. Entel's HT844 Series 2.0 portable conforms to stringent standards, enabling it to withstand the everyday rigours of shock, vibration and the corrosive effects of dust and moisture, ensuring many years of trouble free use. The HT844 Series 2 portable is ATEX (II 2 G Ex ib IIA T4) Intrinsically Safe certified. The HT844 Series 2.0 portable is supplied with the latest intelligent Lithium-Ion battery technology as standard. One key advantage of Lithium-Ion battery technology is the way it eliminates ‘memory effect’ meaning there is no need to fully discharge your battery before recharging. Therefore you are assured a full charge each and every time you take your Entel battery from its charger. Entel adds and improves features on its HT844 radio by way of software updates. 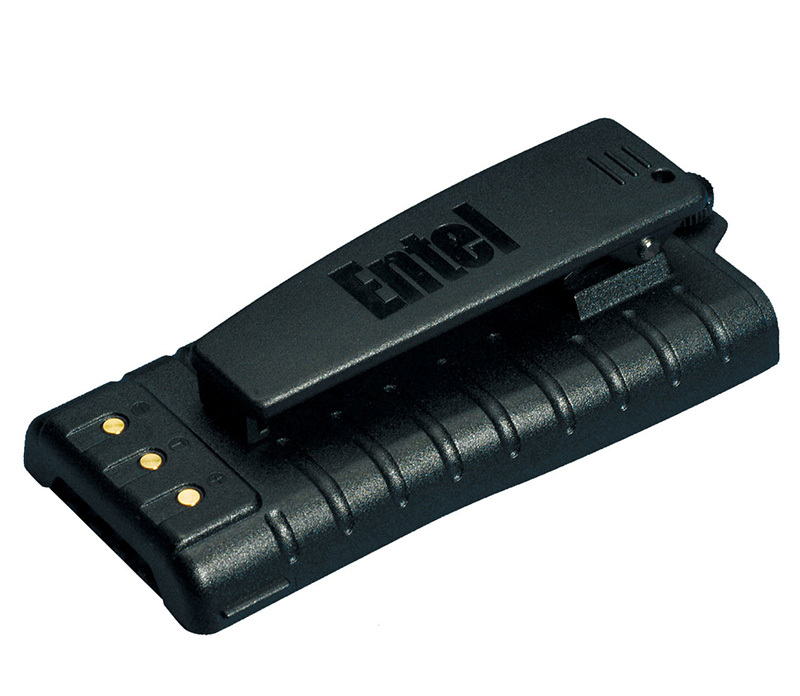 Using Flash Upgrade technology your Entel HT844 radios can be upgraded by your Dealer at any time. The socket has been specifically designed so that when an accessory is secured to the portable, the connection can withstand any amount of punishment; from dropping to careless misuse. Furthermore, the securing bolt incorporates a shearing point to protect the connector. The HT844 portable provides all INT, USA & CAN Marine channels. 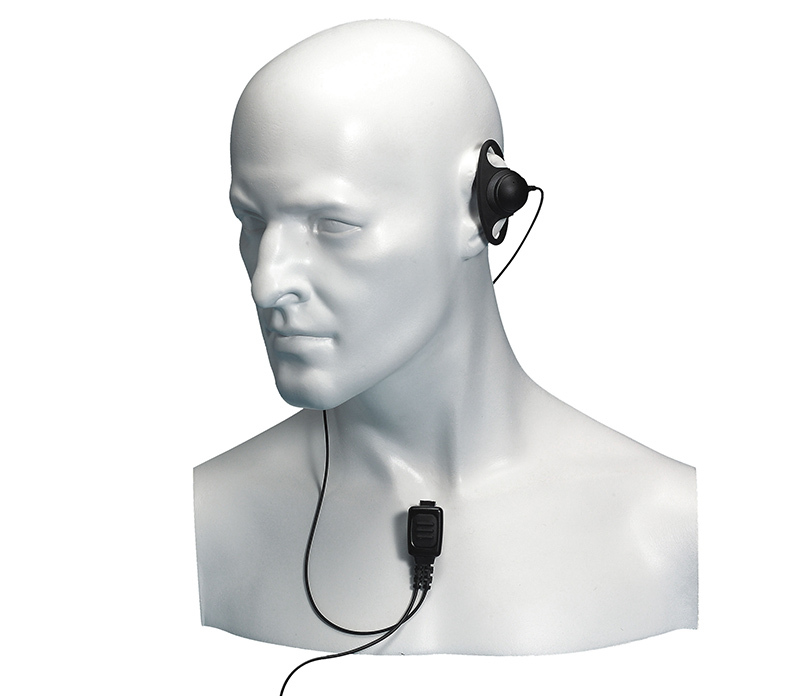 When using an Entel VOX enabled audio accessory, your HT844 portable can operate totally hands free. 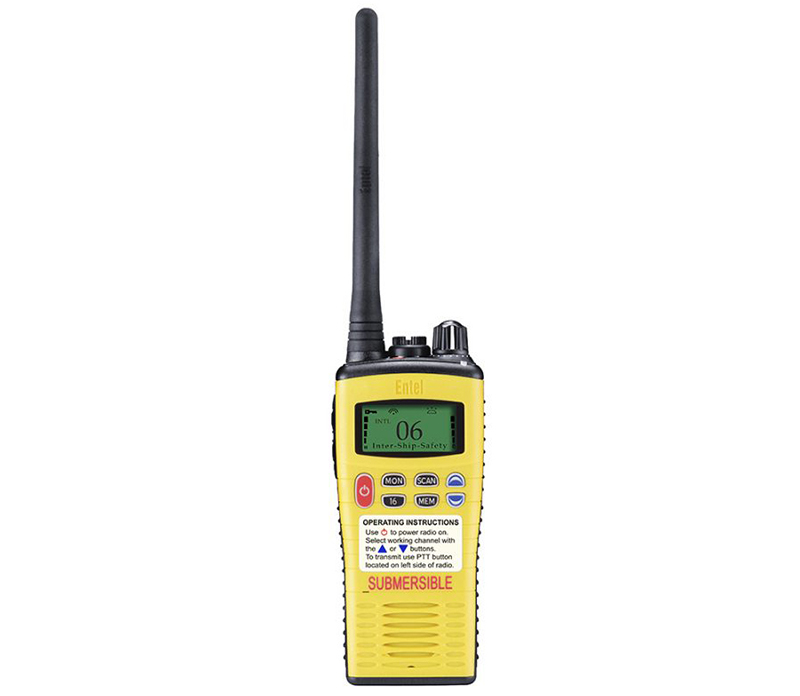 All you need to do is talk and the HT844 portable will automatically transmit for you. 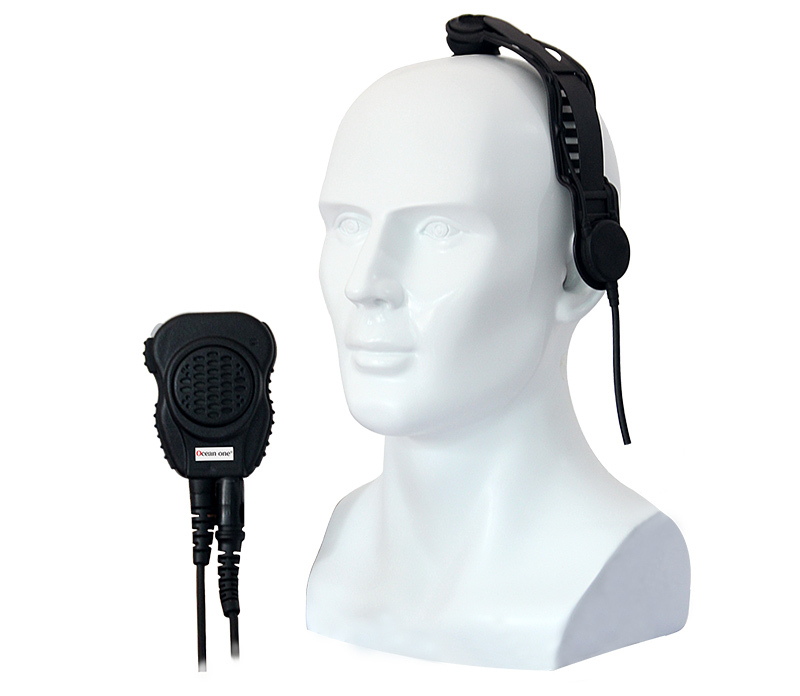 The HT844 Series portable has the facility to scan for an active channel. When the channel is found, the radio will automatically select the channel for you. Q:What are the advantages of the Ocean one walkie-talkie? 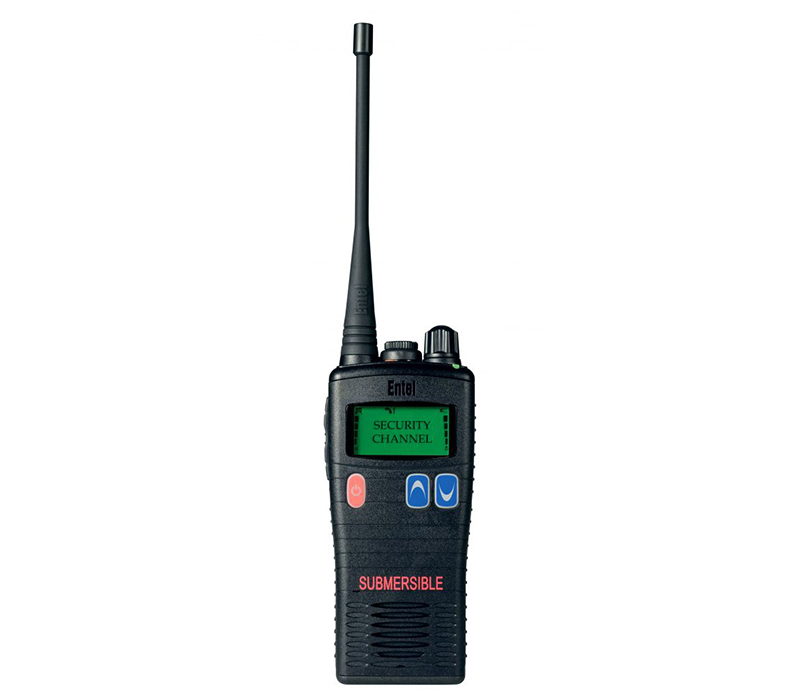 A: 1, Ocean one walkie-talkie is a marine radio brand, specialized production and sales of maritime radio, high professional 2, anti-salt fog anti-corrosion material, in line with the marine environment. 3, Ocean one walkie-talkie through the European ATEX explosion-proof certification, IP68 waterproof certification, CE certification, FCC certification, RoHS certification. 4. Stable performance and reliable quality. The Ocean one brand walkie-talkie includes a waterproof walkie-talkie and an explosion-proof walkie-talkie. 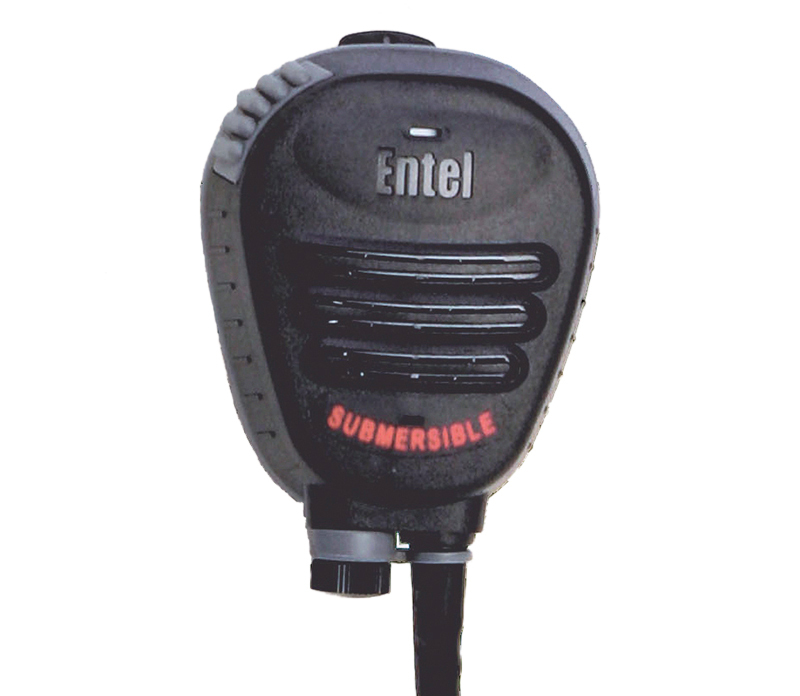 The waterproof walkie-talkie has an IP68 rating and can float in the water. 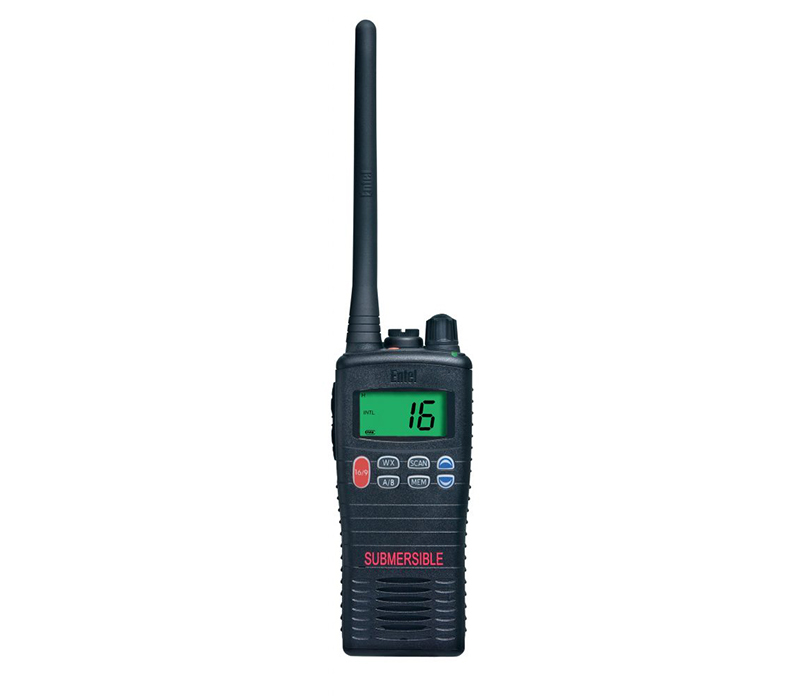 The explosion-proof walkie-talkie level reaches the IIB T4 explosion-proof level. 5, the price is reasonable, there is a competitive advantage. 6, Ocean one radio is HZH own production and sales of the brand, you can be agents of our products, becoming Ocean one walkie-talkie agent You can send us an email to info@hzhmarine.com to contact us. Q:Can I represent the walkie-talkie of HZH? 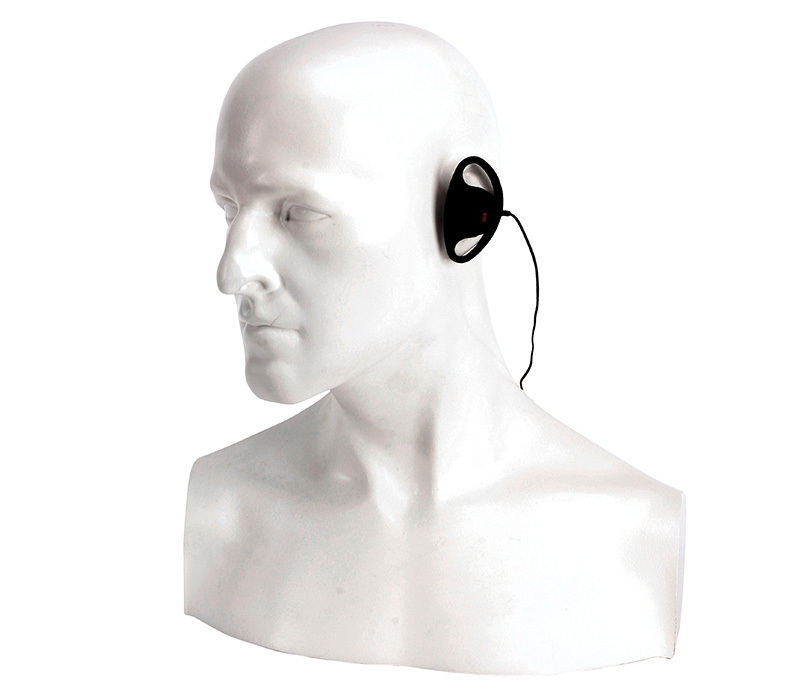 A: Yes, you can become the agent of HZH's Ocean one walkie-talkie. You can send us an email to info@hzhmarine.com to contact us. Q:Which brand walkie-talkies does HZH sell? A: HZH sales of walkie-talkie brands are Ocean one, Entel, Standard Horizon, Motorola, ICOM and so on. 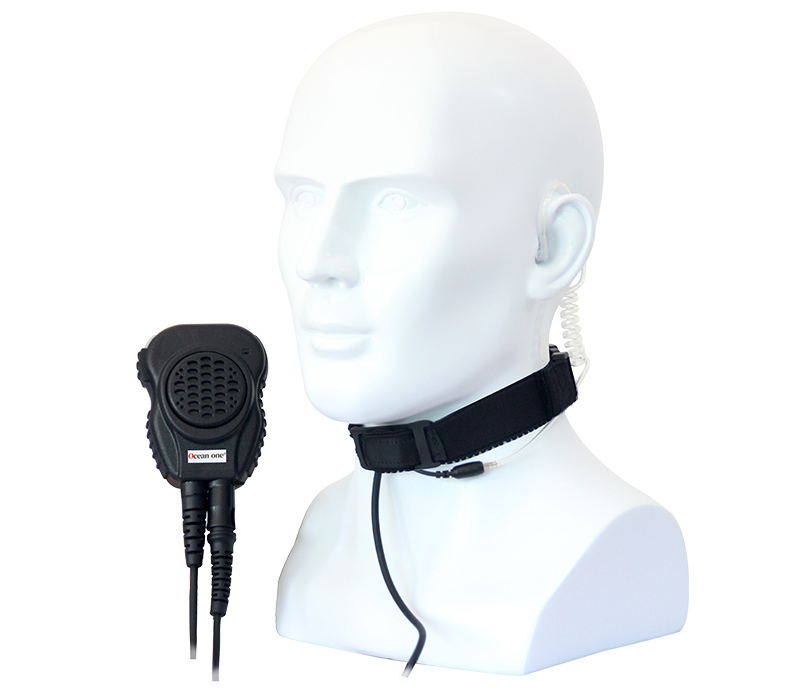 The Ocean one walkie-talkie is a brand that HZH has produced and sold. Entel, Standard Horizon, Motorola, ICOM are the agent brands of HZH. You can send us an email to info@hzhmarine.com to contact us.